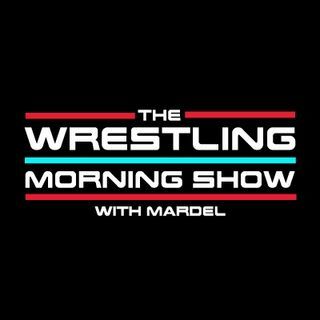 Listen LIVE on the GO!-Raw in the UK, gave us a Title change, a debut, and a New Day. The Bar defeat the Shield and became new champs. MizTv starts Raw with a bang, eventually Braun and Miz square off. Mardel and Coder discuss the new feud between Finn and Joe, plus the landscape of WWE. Catch up on highlights from Raw, with great detail from Mardel.